I ran some reports this week and I am excited to share our social media growth regarding reach and engagement (see charts below). 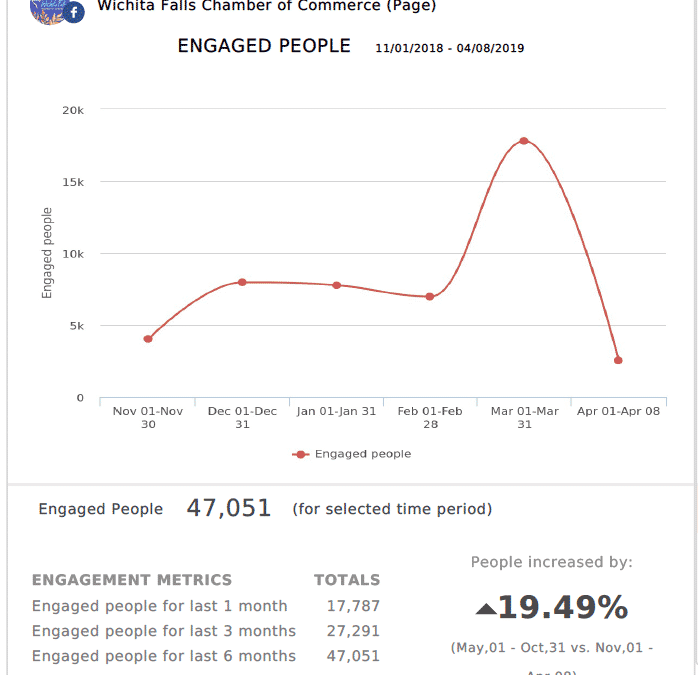 The Chamber’s Facebook and Instagram have been steadily trending upward over the past 6 months, thanks to an increase in the quality of content we produce. When I say “quality”, I’m not saying it has to be an award-winning production (did you see the viral video for Maniac’s Mansion? ), it just needs to be authentic. Authenticity is the keyword for 2019 Social Media. You can read more about that over here. (tip: if you’re shooting video/going live on a smartphone, it’s okay to mess up your dialogue, to have a little camera shake because it’s real, and we can all relate). At the Chamber, we consistently try to keep you engaged with content relevant to you, our brand, our membership, and our community. I think we’re doing a pretty great job! We’re very social creatures at the Chamber and love making connections and lifting others to achieve great things. I invite you to follow us on Linkedin, Instagram, Facebook, and Twitter. Remember to always tweet others how you wanted to be tweeted! Let’s get connected on Linkedin! Find out how your Linkedin profile is doing by going over to www.standoutauthority.com. Let me know what your score is! 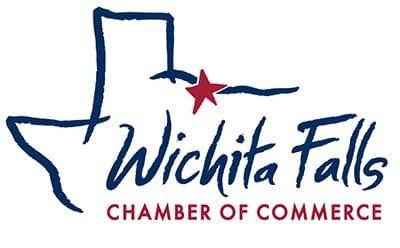 PS – I’ve implemented a marketing campaign to our target audience to begin putting Wichita Falls in front of more site-selectors and business owners looking to expand (or move) their business. There isn’t going to be over night success because we have to plant those seeds and keep watering them until the fruit is ripe to pick! Check out the campaign here.